Love the watch. I have had several nice comments on it and I’ve only had it a couple weeks. It’s everything I’d hoped it would be: superbly crafted, very accurate, very comfortable to wear and it looks fantastic! It’s also sold at a very fair price. Delivery was fast! 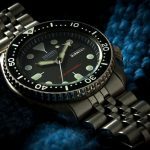 The Seiko SSC017 is one of the best dive watches under $200 in a lot of aspects. It fulfills all of the major points that we highlighted in the main article and even beyond those. 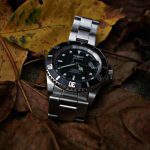 It comes with a quality stainless steel case and bracelet along with the already famous Seiko bezel that works like a charm. The design is sleek and has great ergonomics both when dry or wet because as you may already know, rubber bracelets often become sticky when they come in contact with water. That is not the case with stainless steel, however. 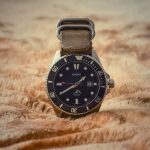 That is why as a general advice, I recommend stainless steel bracelets over rubber or any other material when it comes to dive watches. 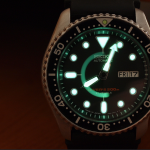 The illumination is also great, the paint on the hour markers and index hands offer great readability even in dark environments or underwater. And to make things even better, the watch is solar powered so you won’t have to worry about swapping batteries for a while. 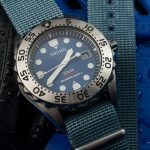 Is it possible that there are better dive watches under $200 on the market? Quite possibly. 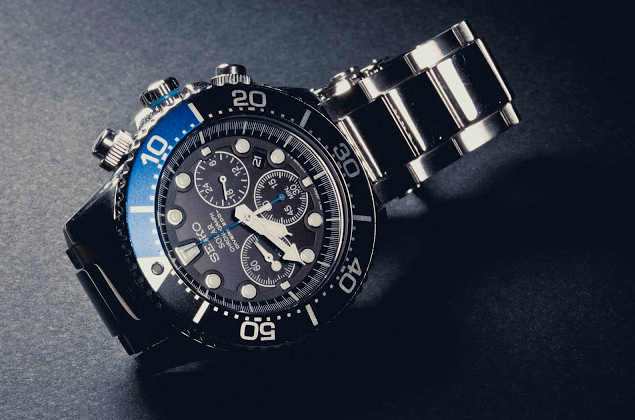 Is this one of the best dive watch under $200 in our opinion? Definitely. 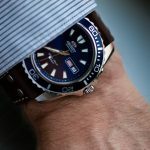 You can read more about the Seiko SSC017 in our in-depth review by clicking here or on its name. 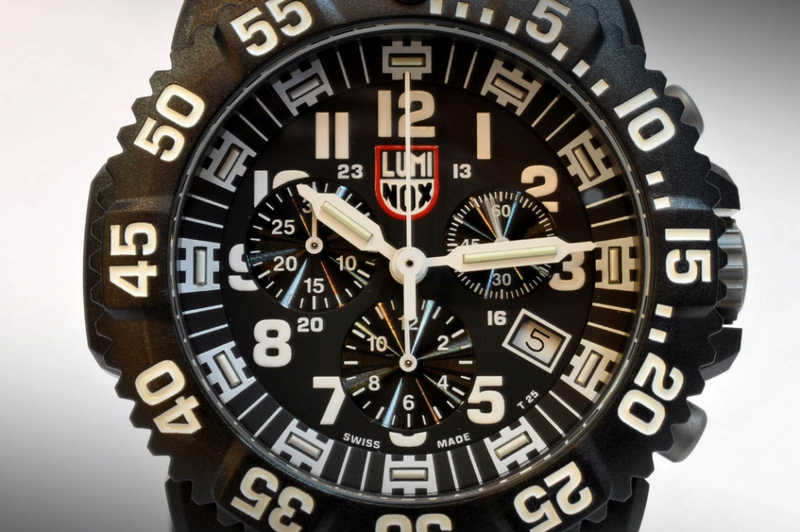 Luminox is already famous for delivering great quality watches at decent prices. 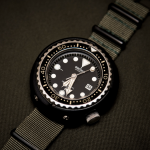 With the 3051 Navy Seals, Luminox introduced the concept of a semi-professional dive watch with a tactical feel. This Luminox delivers high-quality features and reliability in a quality casing along with a rubber strap. While I previously stated that I prefer stainless steel straps over rubber ones, the band of the Luminox 3051 is made of a special rubbery material that doesn’t get sticky when it comes in contact with water. 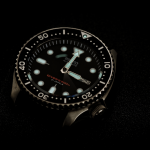 Other than that the watch features tritium illumination tubes on the hour markers and index hands which are famous for their longevity and brightness. The 660 feet water resistance comes in handy when you plan on making deep divings. Here we can include recreational diving, snorkeling and up to amateur scuba diving that does not go deeper than 660 feet. Check out our full review on the Luminox 3051 here.